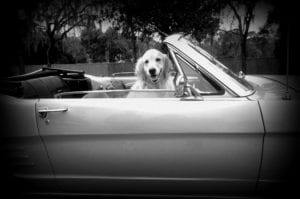 Classic Impressions started with a love for cars, a Mustang and a music video! 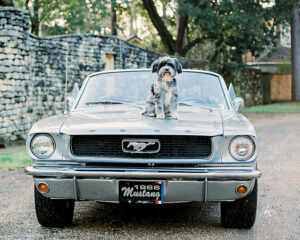 Some fun facts...I’ve owned this Mustang since 2005. I’m the 3rd owner and have enjoyed this car to the fullest! It’s a Sprint 200, a.k.a. the Springtime Sprint. 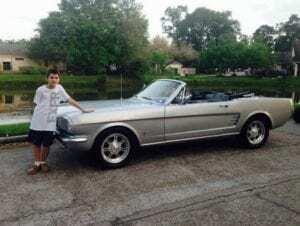 This “limited-edition” 1966 Ford Mustang, which was introduced as part of a springtime sales promotion, consisted of an inline-6 cylinder and featured the Deluxe Pony Interior. 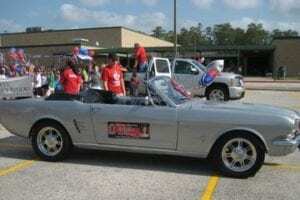 The Sprint 200 Mustangs were promoted as both "Millionth Mustang Success Celebration Editions" or "Spring Sprints. 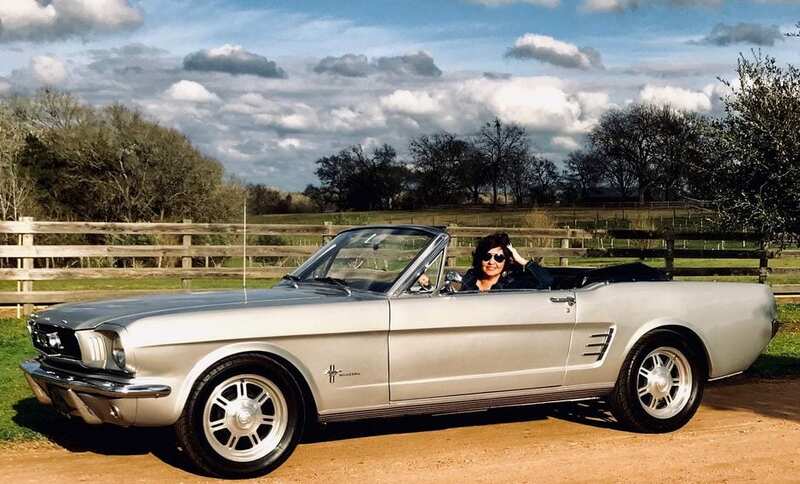 The Sixties for them meant hot sixes...These days, Sprint 200 Mustangs are widely discussed by Ford Mustang enthusiasts and historians and truly considered a special edition that helped speed up production back in the day due to high demand. 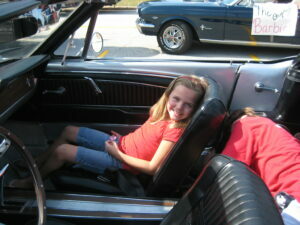 The Mustang has been a part of my kids lives since they were little. We’ve gone to car shows, parades, Christmas light cruising, snow cone runs, a zillion sunset rides, 100’s of errands and countless other rides through the years. I would say it's part of the family! I hope to one day drive one of them in their own wedding! It’s been with me on many adventures, from real estate marketing to music videos! While I Co-own and manage a successful Houston based real estate company, I also promote the "CI" site where cars are available, Nationwide... to Directors, Photographers, Videographers, Wedding venues, Companies, or Individuals. 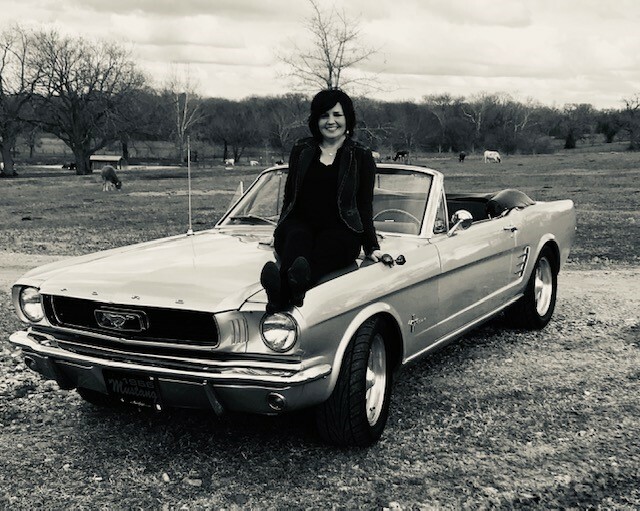 Whether it be Music Videos, Films, Bridal and Groomsmen shoots, Wedding departures and arrivals, Family pictures, Anniversaries, Christmas photos, Senior photos, Company promos or Special occasions...I invite you to share in this unique opportunity and Pick a Car for your event! that one moment in time should be iconic and classic! 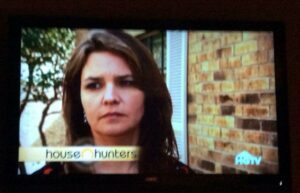 It has also appeared on HGTV’s House Hunter TV show. The full episode link is on the FaceBook page. It was a blast filming with this cast and crew. (HNT-6103). It was a fun shoot and definitely would do it again! remember...Be Fearless in the Pursuit of what Sets Your Soul on Fire! 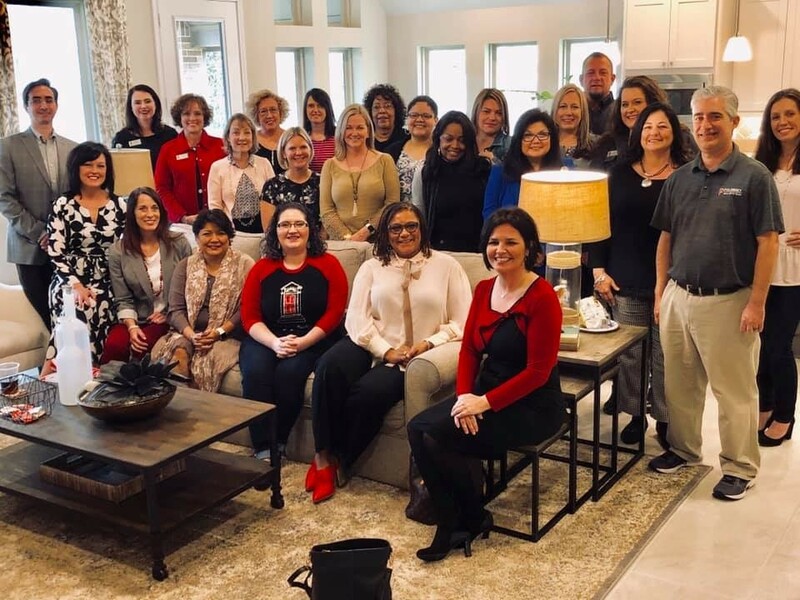 and so... Classic Impressions was founded in 2019! I’m excited to offer this opportunity and look forward to helping create unique memories and experiences for you and your family! © 2019, Classic Impressions. All Rights Reserved.